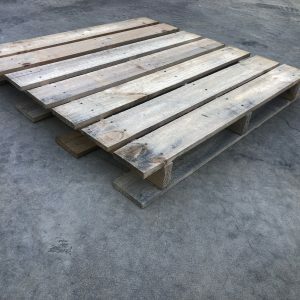 Perth’s pallet specialists, PALLETWEST, offers customers throughout Perth and the surrounding areas a wide variety of crates to suit all applications and purposes. As a leading local business based in the suburb of Bibra Lake with a well-established reputation for providing customers with a fantastic range of outstanding products and services, when you purchase crates or pallets from PALLETWEST you’re empowered to do so with complete confidence. As a result, if you’re looking for a wide range of quality pallet crates in Perth, you won’t go wrong with the extensive range of products that we have to offer you. 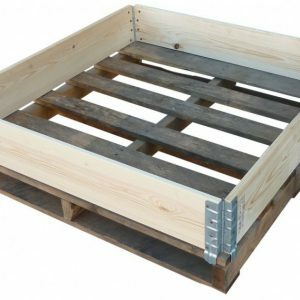 We offer our Perth customers pallet crates in a variety of sizes and height, weight, and depth dimensions, with more than enough crate varieties on offer to meet all our customers’ specific needs and requirements. 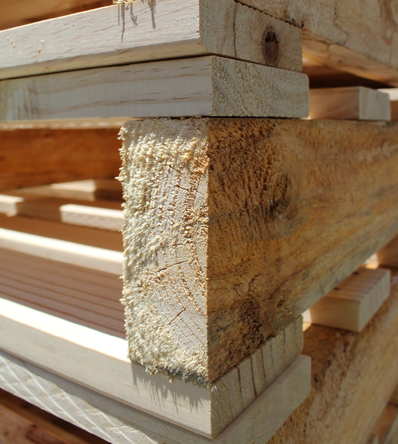 Our pallet crates are affordable, durable, and constructed to the highest of standards so as to ensure their contents arrive at their destination in exactly the same condition as when they left. 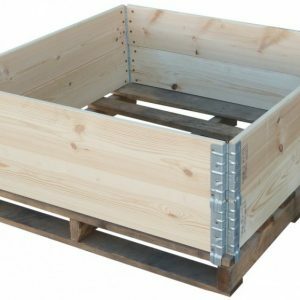 We also offer new and second hand crates that for your complete convenience are easily transported as they collapse down to a flat pack after use. These crates are available in one collar, two collar, and three collar varieties, and you can add more collars to increase the height of any crate. To learn more about the crates we have to offer, please take a look at our products below. By clicking on the links you’ll find all the information you require, including our prices, what each crate is comprised of, and availability, along with information about size and weight specifications. What’s more, if you would like to place an order for a crate that’s in-line with your requirements, you can do so right here on our safe and secure website.